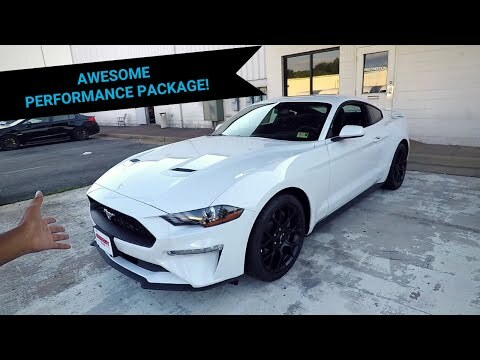 A Ford Mustang GT… LIKE NO OTHER!!! 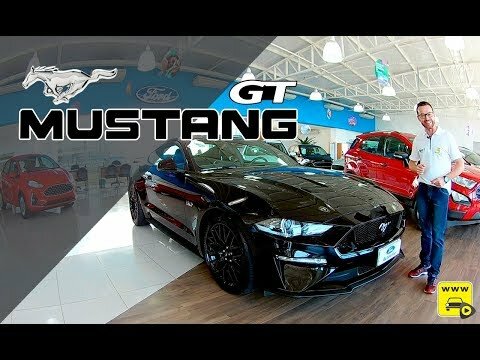 Reviewing The New EcoBoost Mustang! 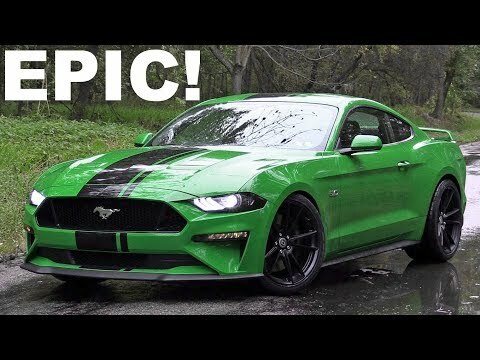 Pony Special!! 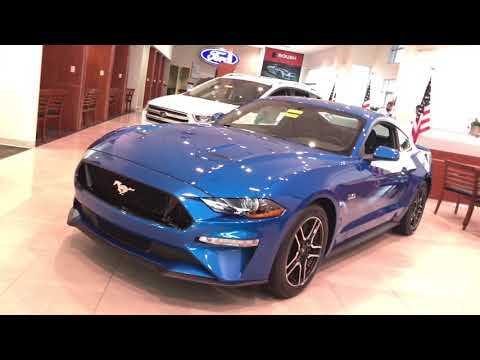 A Mustang GT in Velocity Blue! !